How often do you get the chance to sit on the meadows, high above the earth, gazing every minute at the horizon as the sun slowly sets? When was the last time you took notice of the smallest movement of things like tiny boats gracefully seeking safe harbor? Do you remember those moments when you tell yourself, “I need breathing space”? 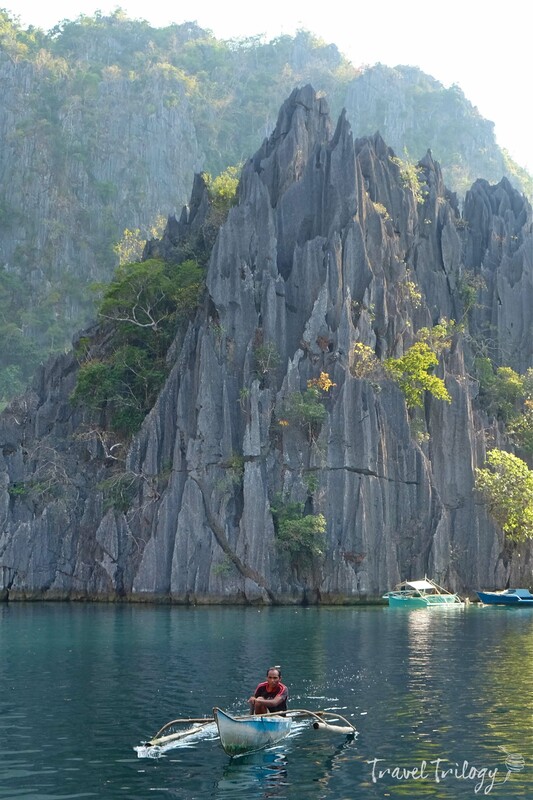 Have you ever been to Coron in the Philippines? This quaint town on the eastern side of Busuanga Island is the hub of commerce in the entire northern archipelago of Palawan. 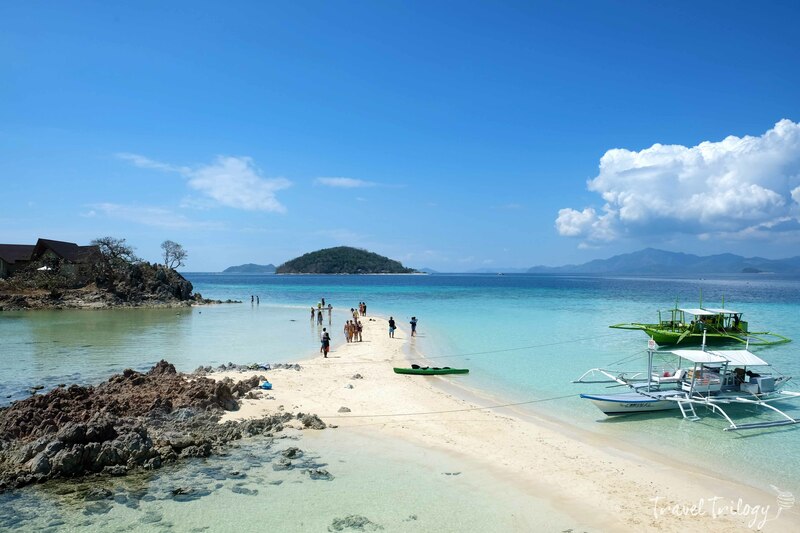 Coron is also the jump-off point to all the paradises within the Calamian group of islands dotting the wide seas of Sulu in the east & South China in the west. 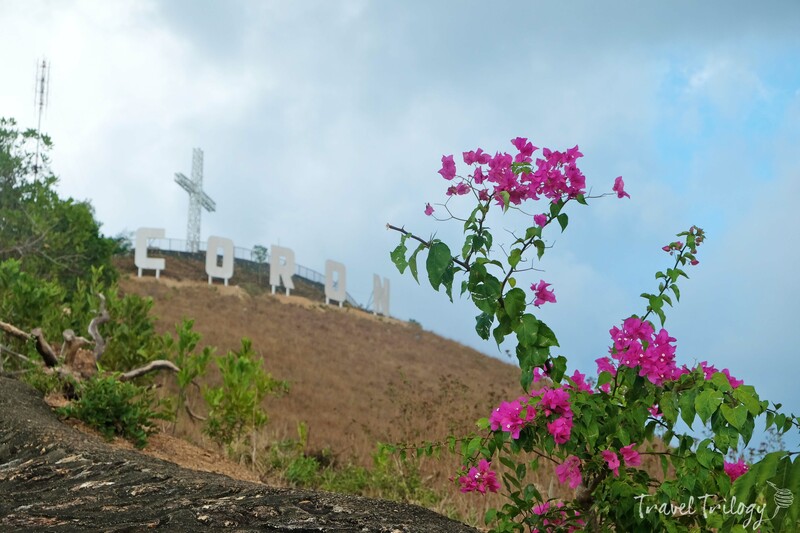 I purposely kept Coron in the last stretch of my 3-week journey in Palawan. 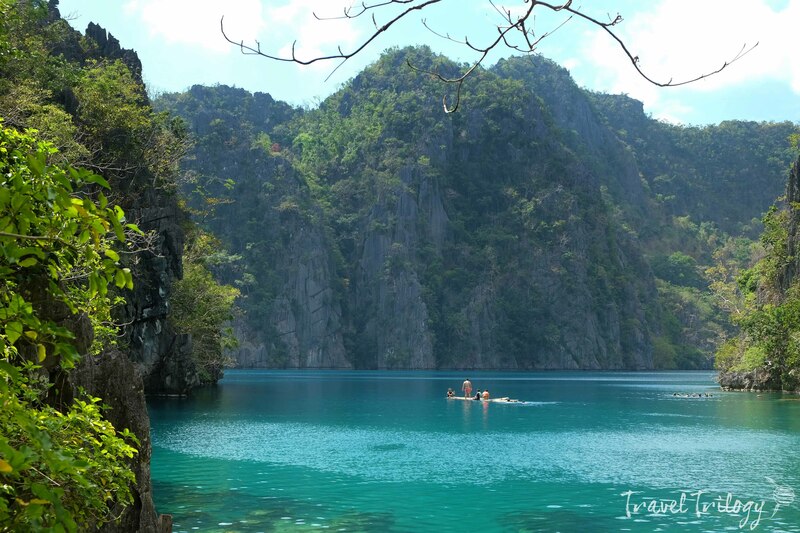 Truly, when you say, reserve the best for last, Coron seriously means, “relax & let me pamper your wanderlusts”. 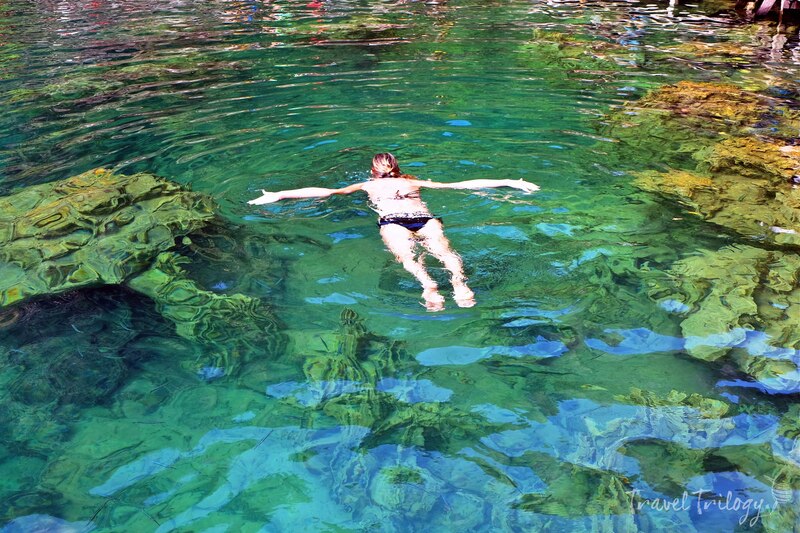 If these lakes & lagoons aren’t spellbinding, I don’t know what else are. 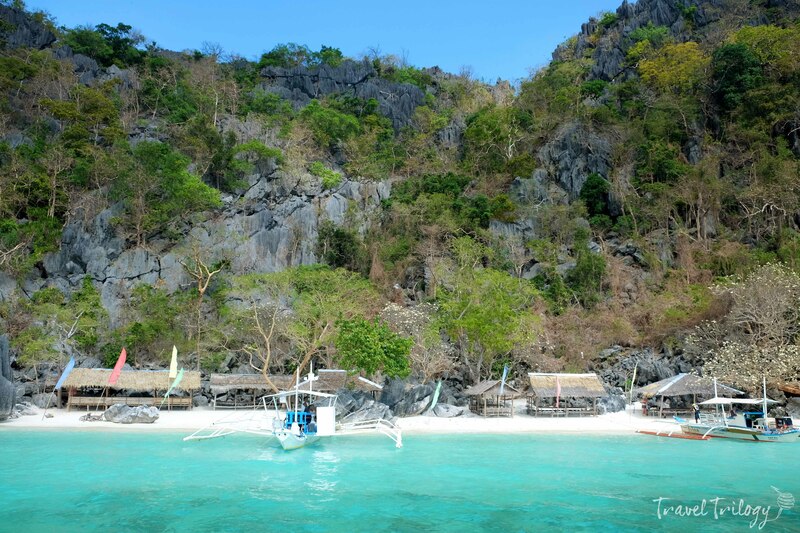 Kayangan is the crown jewel of Coron Island. It is a volcanic lake framed by walls of limestone mountains lush with creeping evergreens & saddled by a bed of amazing rock formations underneath. 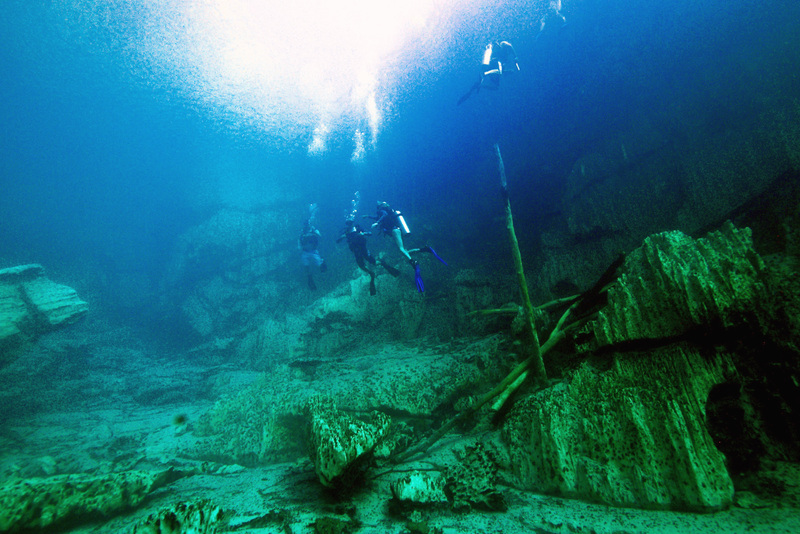 Barracuda Lake is suited for well-equipped divers. This plunge takes you to a dark underwater cave 33 meters deep. On your descent, temperature changes gradually up to a simmering 38º Celsius. Sheltered by massive jagged monoliths, Twin Lagoons are separated by a limestone wall with just a small crevice to swim through to the other side. Plunge into refreshing cold water & swim your way to a soothing warm pond across. It’s never really hard to fall in love with Coron. If these beaches aren’t lovely enough, I don’t know what else are. Beach brats, this is your paradise! Coron will spoil you with its fantastic islands fringed with blinding white sand, mirror clean & clear waters & hammocks under the coconut trees. Now, if overindulgence is a sin, so be it! 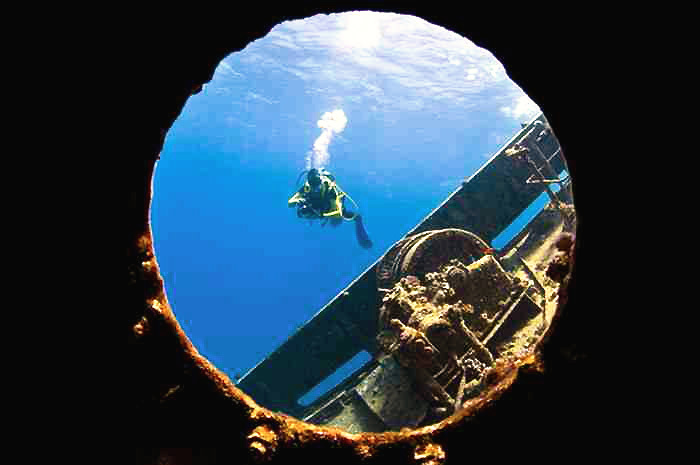 If these dive sites aren’t uniquely interesting, I don’t know what else are. 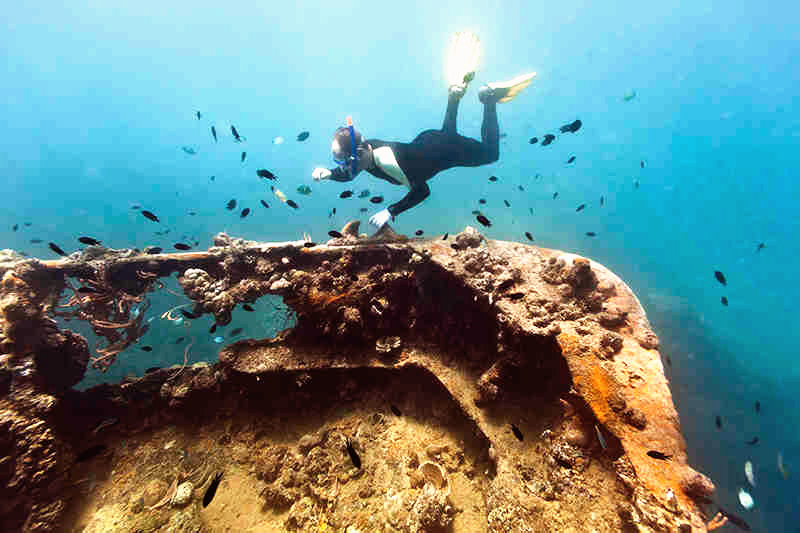 Coron is popular for World War II shipwreck dive sites. 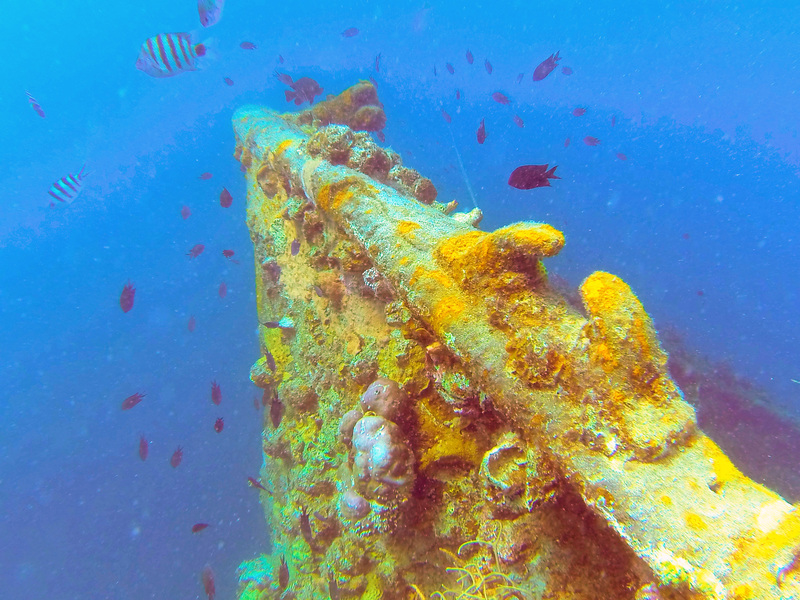 Take a part of your Philippine history lessons underwater & be amazed at these massive warships now peacefully resting on the bedrocks of Palawan. Trivia: the world’s largest WWII naval battles happened in the Philippines. Can’t get enough of Coron? Check these out! Mt. 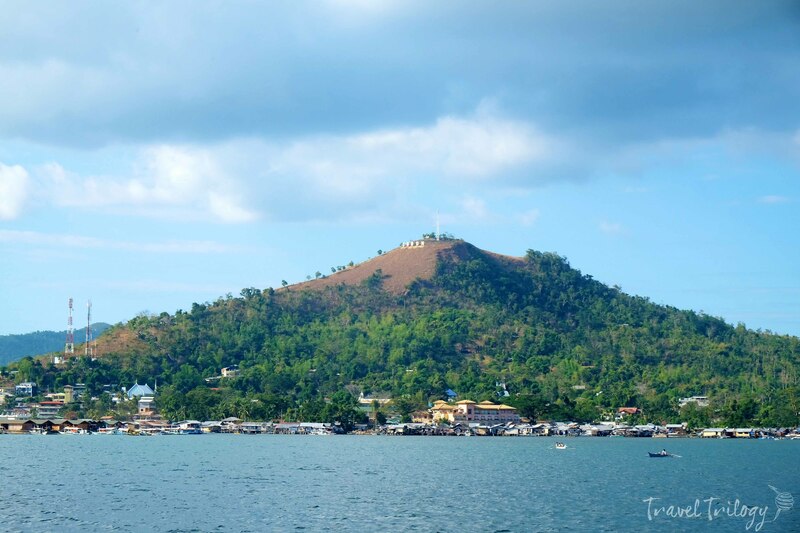 Tapyas is the citadel of Coron. 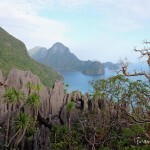 At 1,234 feet, it overlooks the placid Coron Bay & shelters the town from typhoons. Its 742 steps to the summit will surely give your heart a good workout. Don’t mind the sweat & the trembling limbs as a spectacular view awaits you at the top. After all the beach activities, nothing beats a calming dip on a natural, volcanic hotspring. Wallow, detox, restore. Opps, there’s one thing I am not happy about Coron. 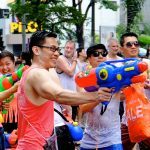 There’s no nearby beach in town that you can run to easily. You have to go all the way to the other side of the mainland, about 1 hour away. The coast in town is not suitable for swimming as it is used as a harbor & for guesthouses on stilts. Coron is part of a bigger island called Busuanga. It has a domestic airport that services direct commercial flights to & from Manila & Boracay. As the center of business, government & education in northern Palawan, it has all the basic conveniences of a modern town like banks with international ATMs. 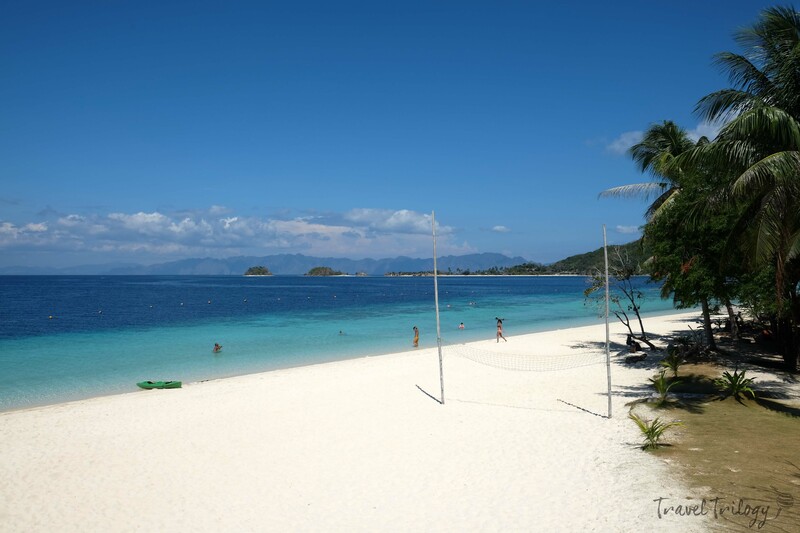 Coron is also the gateway to other parts of the province like El Nido & the historic island of Culion. 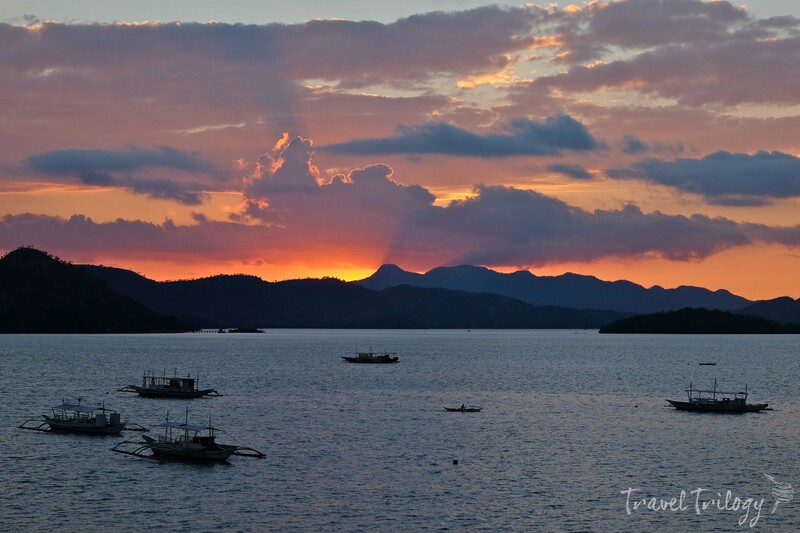 It is not hard to fall in love with Coron. Here, everything moves so slow but not dragging, quiet but not boring. 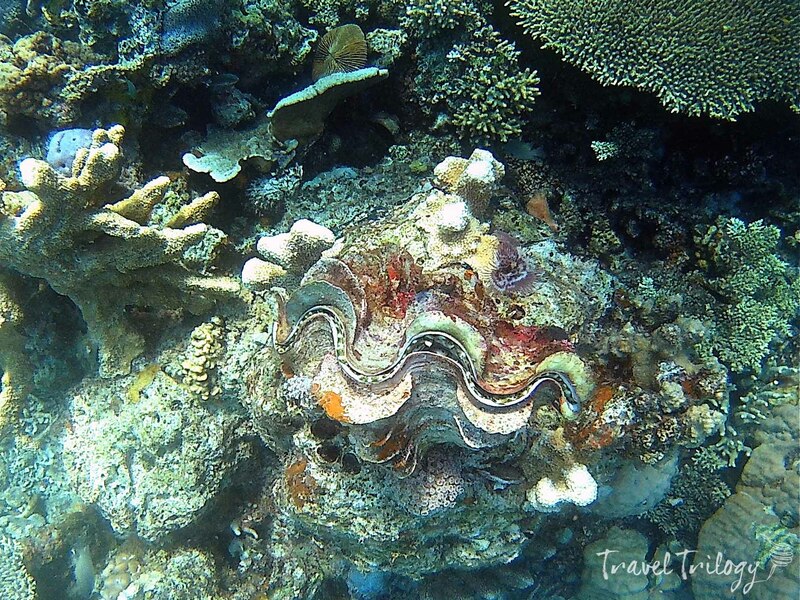 Coron fulfills your island indulgence. It gives you that wonderful space & time to breathe, to rejoice, to restore. There couldn’t be any better time than now. Come to Coron. 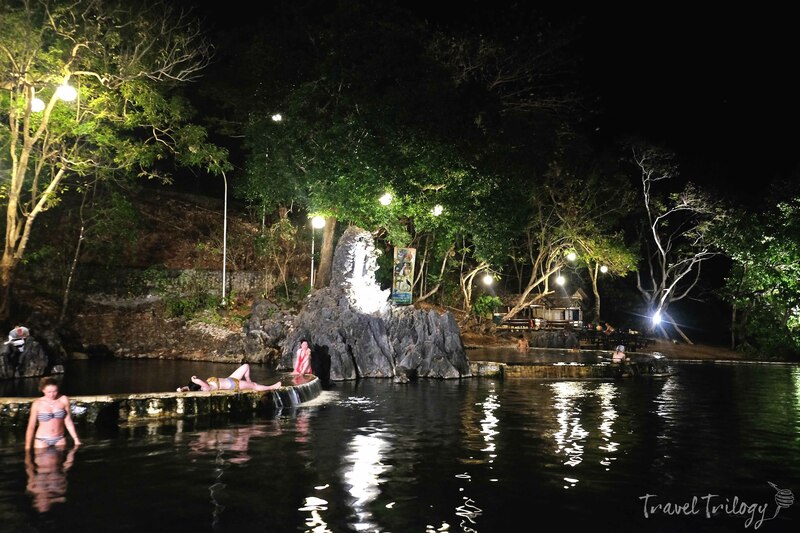 Know more about Coron’s closest rival island neighbor. Read here. Do you want to just have a lazy day on the beach? This one’s for you! 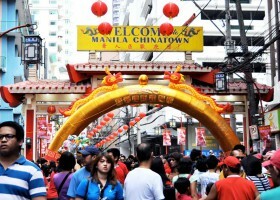 What’s on the southern opposite of mainland Palawan?